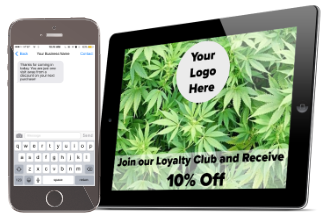 Is Your Business Losing Sales? Find out how an ATM machine can help you increase sales and revenue. 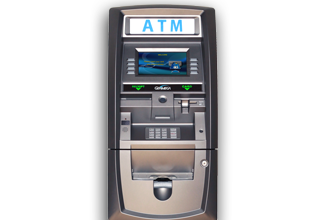 Having an ATM in your store will help generate additional income and increase foot traffic to your store. 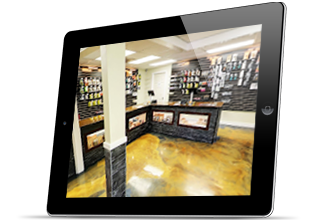 Ultra-high-quality 360-degree virtual tours of your business.